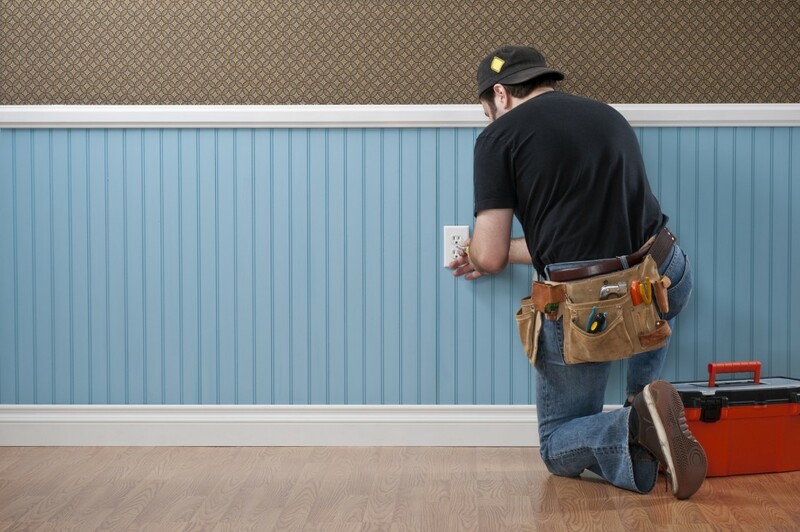 Finding a reliable Lansing electrician isn’t always easy. Scheduling a time for service can prove even more difficult.But not anymore! G.L. Wilson provides high-quality electrical services to East Lansing, Charlotte, Dewitt, Grand Ledge, Portland, and the surrounding areas with flexible scheduling and superior craftsmanship. At G.L. Wilson, we guarantee to be extremely meticulous and thorough in every job we perform. We always ensure that all work is performed by the area’s leading professionals and checked over multiple times. 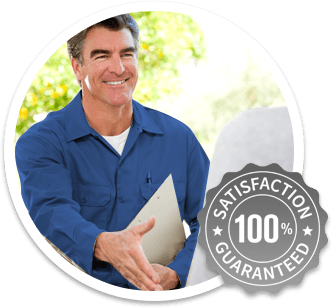 Furthermore, we only employ electricians with the highest levels of certification, and friendly helpful service representatives available to answer any questions or address any issues. Contact G.L. Wilson today to get same-day service for all your residential, commercial, and industrial electrical needs. We’re available 24/7 to answer your questions or to schedule an estimate at your convenience.